Police are investigating an apparent shooting on an Alberta highway — that sent a German man to hospital with a head injury — as a possible case of road rage. 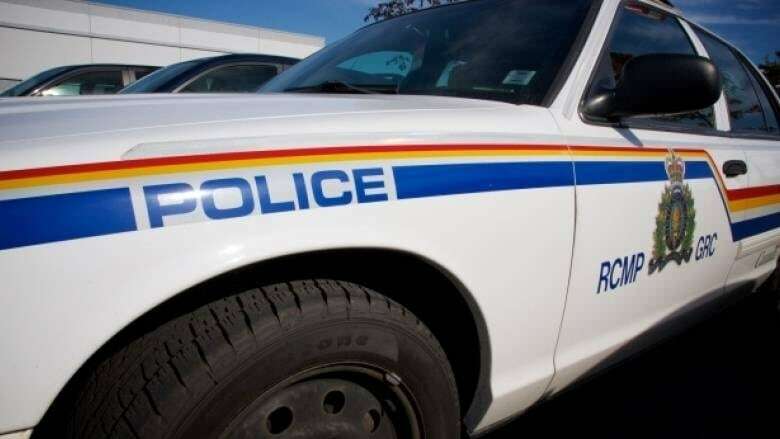 The 60-year-old tourist, who was driving a Dodge Durango with his wife, son and son's girlfriend, was sent to hospital with a bullet wound to the head following a single-vehicle crash on Highway 1A near Morley, Alta., about 55 kilometres west of Calgary. Police were called about the crash just before noon, said Sgt. Tom Kalis of the RCMP. 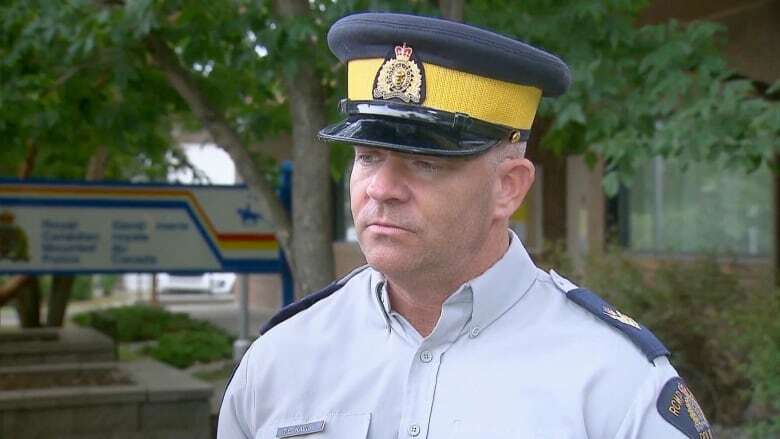 "It travelled a considerable distance off the highway and struck a tree," he told CBC News. "The driver… presented with a gunshot wound to the head." Police found a bullet hole in the driver's side window, said Kalis. "The driver has a serious, penetrating wound to the skull." The man was flown to hospital in Calgary by STARS air ambulance and was set to undergo surgery on Thursday afternoon. Police are investigating road rage as a possible motive, said Kalis. "There was a small black car that was being driven by a white male… around the Dodge Durango at the time the gunshot would have occurred," he said. "So we're seeking the public's help to establish whether that [theory]… is correct." Kalis said the man driving the black car may have had long, dark hair. The family was travelling to Banff National Park at the time, said Kalis and police are hoping witnesses will come forward. Highway 1A is a two-lane road which leads to the foothills of the Rocky Mountains. "It's quite a scenic route," he said. "This is not a high pedestrian traffic area but there are motorists who may have seen something around that time, immediately before or after the incident. "I don't want to alarm the public, this appears to be a singular incident… and fortunately in Canada, a very uncommon incident." Officers, including members of the police dog service, will be in the area investigating, along with a collision analyst. Anyone who may have witnessed the incident is asked to call Cochrane RCMP at 1-403-851-8000 or Crime Stoppers at 1-800-222-8477.